Sub-Zero really manufacturers two styles of refrigeration, their professional built-in (BI) series and an integrated or flush (700) series. Sub-Zero was started by Westye F. Bakke, who built the first freestanding freezer in the basement of his Madison, WI home in 1943. 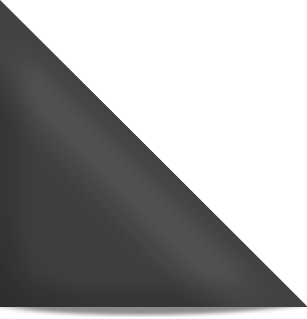 He was a businessman with a keen sense for trends and a strong knowledge of refrigeration. 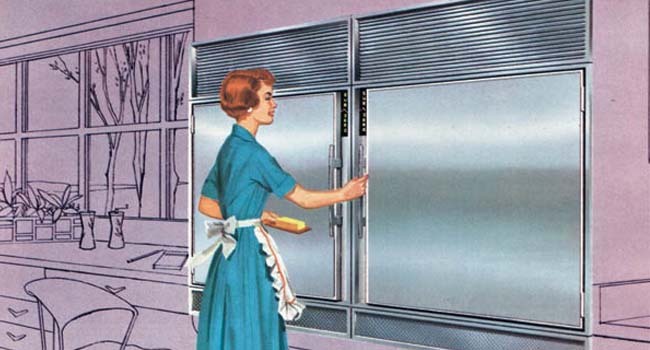 He would found Sub-Zero Freezer Company just two years later in an old two car garage (funny how most of the appliance companies start that way). Sub-Zero remains a family owned company to this day and still features twin compressors for better temperature and odor control as well as magnetic crispers and a vacuum seal to arrest air infiltration in order to keep food fresher, longer (which happens to be the company motto). Sub-Zero offers a slew of options in the “Built-In” category. This type of unit is available in a standard height of 84”, a standard depth of 24” and varying widths ranging from 30” to 48”. These units vent from the top and the classic stainless steel grill helps provide a professional look to highlight the kitchen. 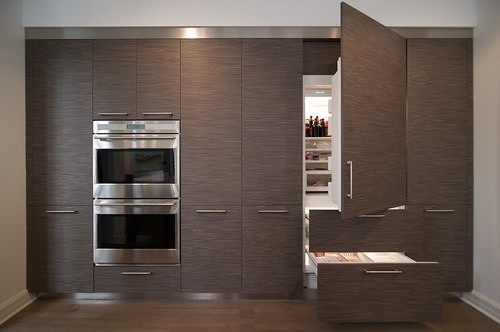 Built-in refrigerators can be installed with overlay panels (custom cabinet look) or with stainless steel door panels. A flush inset design installation option also allows the unit to sit flush with surrounding cabinetry. There are 2 different handle options available: Pro and tubular. Side by Side units are available with internal or external water and ice dispensers. In addition to the twin compressors, seal and magnetic crispers, the BI series also offers a unique “air scrubber” and water purifying system. Foods emit ethylene gases as they spoil. The air scrubber scrubs the ethylene gases off foods allowing them to stay fresher longer as well as not allowing the gases to cross contaminate other foods. 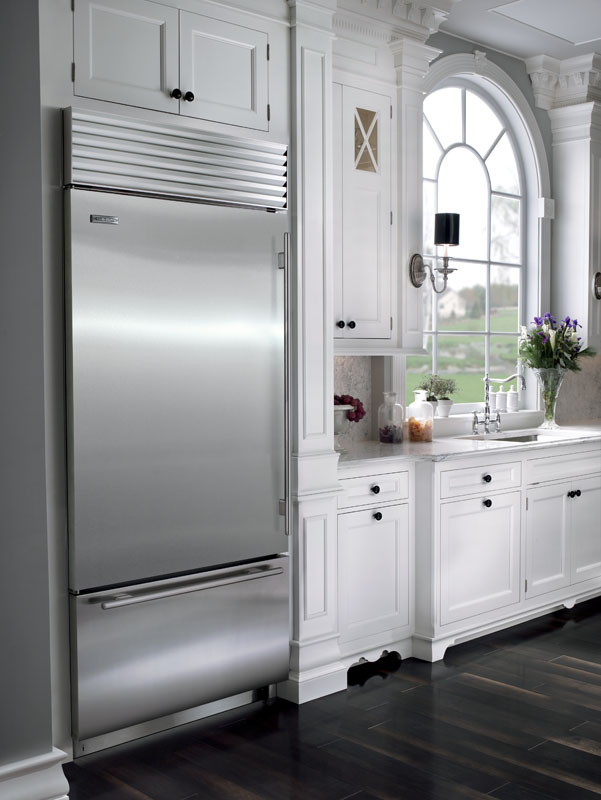 Sub-Zero offers several options with its 700 Series Integrated refrigerators. They can be used anywhere in the home, they merge seamlessly into the décor, with no visible hinges or grilles. Some models offer an upper cabinet refrigerator with freezer storage drawers. These units are 80” in height, 24” in depth and available in 27” or 36” in width. There are also all freezer or refrigerator columns. These units are 81” in height, 24” in depth and 27” wide. Other integrated options include, under-counter drawers & wine preservation units. Typically, integrated units are set up with overlay panels. Stainless steel panels are also available, but must be purchased separately. Unlike the built-in units, these units vent on the bottom. Altough the BI has better features with the air scrubber and the water purifier, it is a question of style. The integrated look totally hides the refrigerator behind cabinets, where as the BI and pro built-in is way more pronounced especially in stainless steel.